Actor Shahid Kapoor married Mira Rajput in Delhi on July 7, 2015. The ceremony was attended by their respective families and close friends. 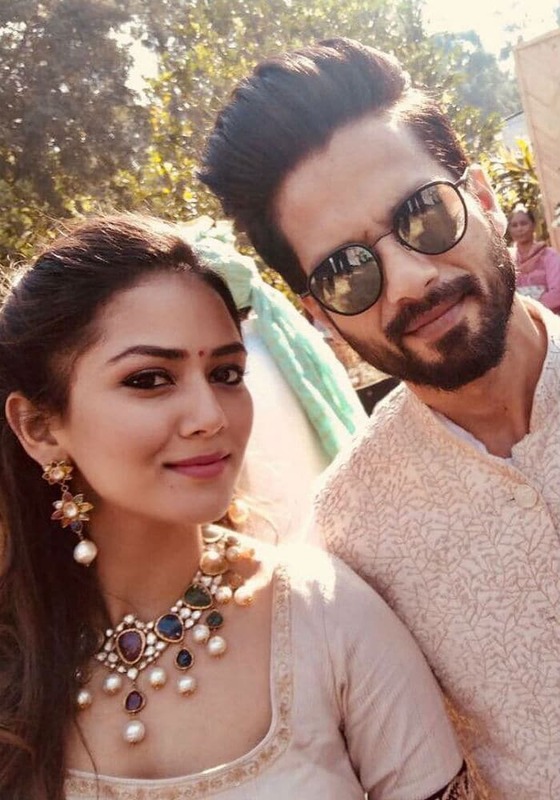 Three years down the line, Shahid and Mira have never failed to set couple goals for one and all. 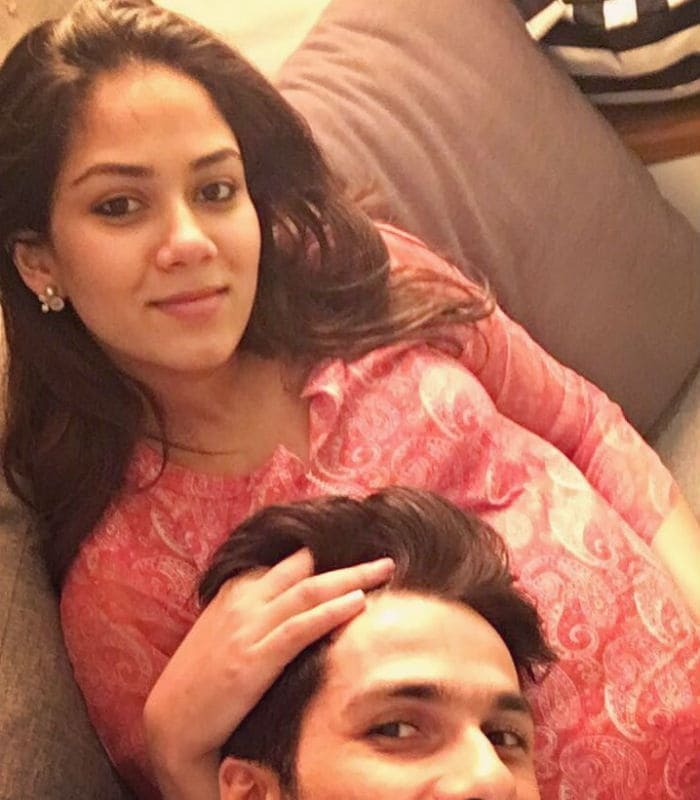 This was one of the first pictures Shahid had shared with Mira, taken when she was expecting Misha. Their daughter Misha was born in August 2016. The doting parents took Misha to New York, where a pre-birthday party was reportedly hosted. Shahid and Mira, just like that. Forever. The couple are expecting their second child now. Mira walked the ramp at Lakme Fashion Week this year with Shahid. They just couldn't stop gushing over each other. Shahid and Mira with their bundle of joy Misha. "Never grow up" - Aww, Shahid and Mira. Mira had posted this picture with Shahid from their latest outing. "Happiness.. beside me and inside me," she wrote.